Save the Date! Enjoy an evening of cocktails, music and hors d'oeuvres during the 2019 Barefoot Ball on Saturday, Sept. 7 at the Windrift Hotel Resort. Sponsorship opportunities and event details available this summer. Lace up your sneakers and register for the 2019 Turkey Trot 5K and 1.5 Mile Walk to benefit the Diller Blind Home on Friday, Nov. 29. Click here to register. Camper Applications Available Online in 2019! New for 2019! We will now accept online camper applications! Check out the Forms and Application tab for more details. 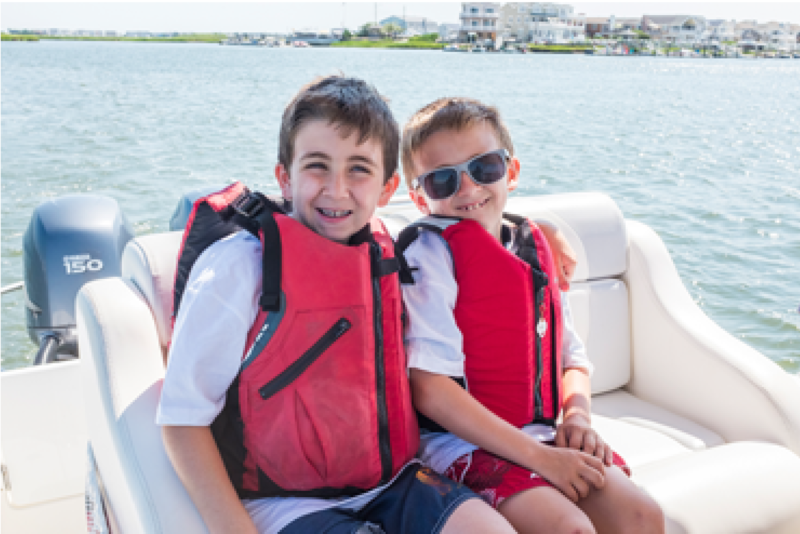 The Helen L. Diller Vacation Home for Blind Children has been providing blind and visually impaired children an all-expense paid week of summer camp since 1972. Over the course of eight weeks each summer, between mid-June and mid-August, the Home operates a camp that offers many of the campers their first experience of feeling sand in their toes or tasting salt water on their lips. The campers’ range in age from seven years in age to fifteen years in age and the Home can accommodate twenty campers each week. 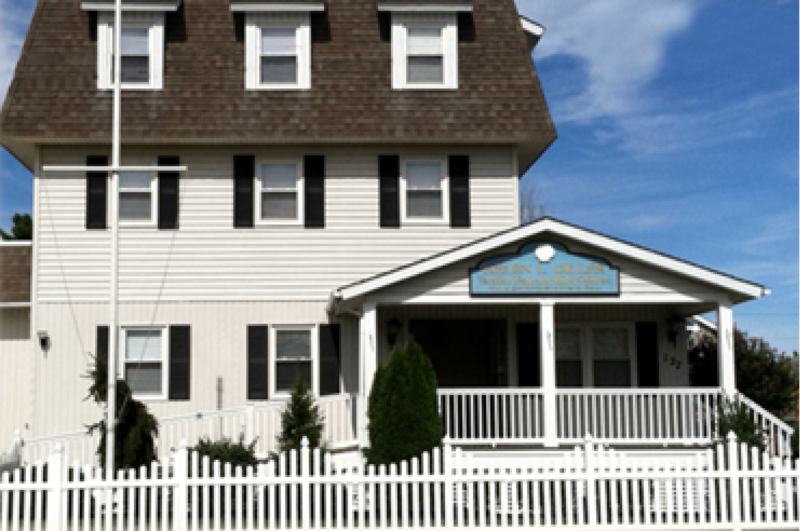 We are located in a residential community, two blocks from the Atlantic Ocean, in Avalon, New Jersey. Support of the Home is provided by volunteerism, foundation grants, general donations and community organizations. It costs approximately $1,500 to sponsor one camper for a one-week vacation at the Home. The Helen L. Diller Vacation Home for Blind Children offers a variety of engaging activities both on and off-site, weather permitting. Our own mini-bus and van provide transportation. Online registration is available until Monday, Nov. 25.